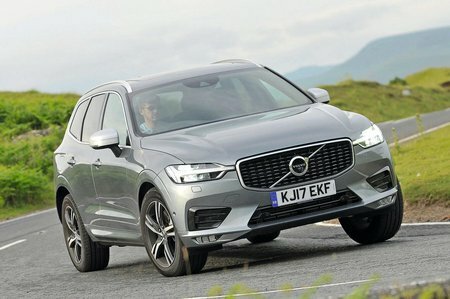 Volvo XC60 2.0 D4 R DESIGN Pro 5dr AWD 2019 Review | What Car? What Car? will save you at least £3,983, but our approved dealers could save you even more. Keeps the sporty looks of R-Design but adds even bigger (21in) alloy wheels, air suspension, a heated windscreen, a heated steering wheel and LED foglights. It is rather pricey, though, and the air suspension results in an inconsistent ride.